Request a free demo to see how Copper can work for you! The #1 CRM for customers who love Google. 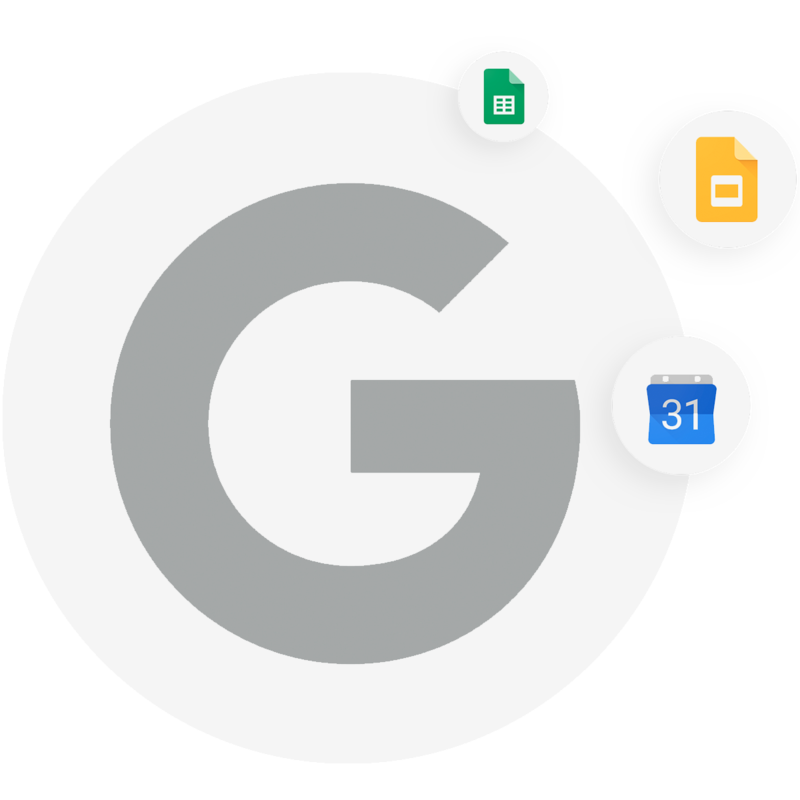 Copper natively integrates with G Suite and is designed using the same Material Design principles to provide you with a seamless experience. 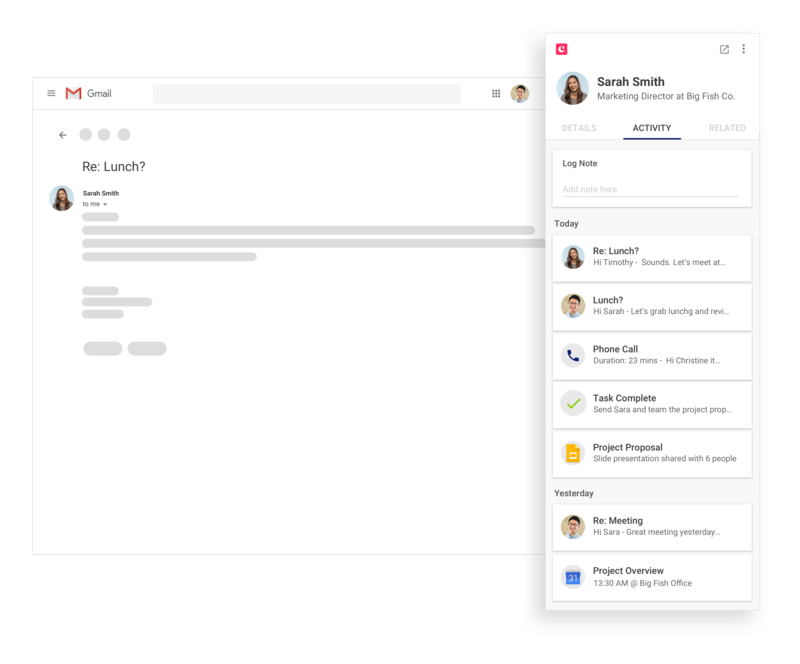 Looking for a CRM, but afraid your team won’t use it? Copper CRM is designed to be easy to use and has an intuitive UI. If you can use Gmail, you’ll know how to use Copper. Start a 14-day free trial – no credit card required! Never used CRM before? Let us help you avoid the time-wasting traps of other CRMs. Ready to see real growth? Try free for 14 days—no credit card required, cancel anytime! Already scaling? Our solutions support the needs of established sales teams.